Dzień dobry! Hey all! I am Jonny Blair, a real life tourist, travel writer, barman and football fan living and loving life in Poland. 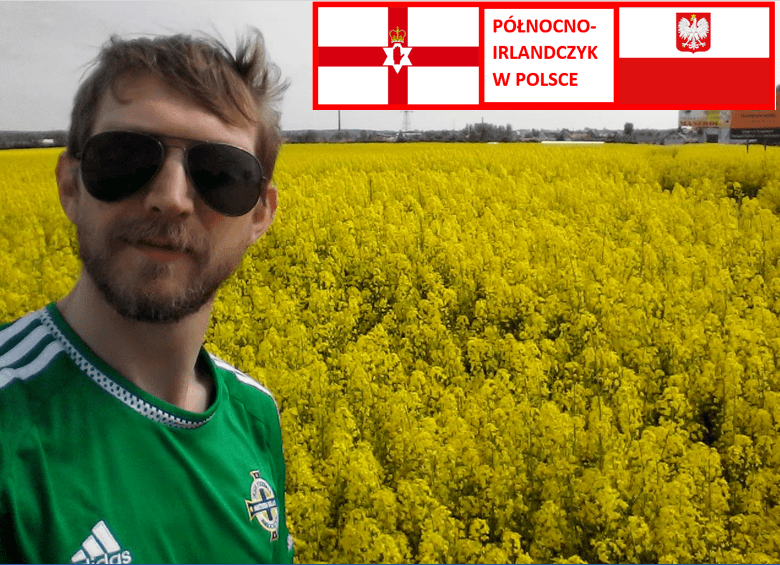 I have spent over two years of my life in Poland and around 15 years outside my home country of Northern Ireland. I am an established travel writer with a passion for the obscure.